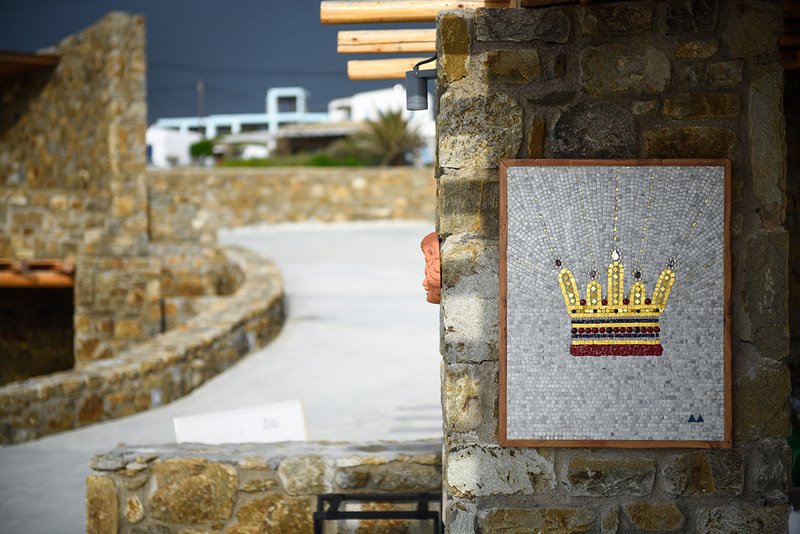 The team of the Myconian Crown Suites welcomes you. Start relaxing your soul and enjoy your stay! 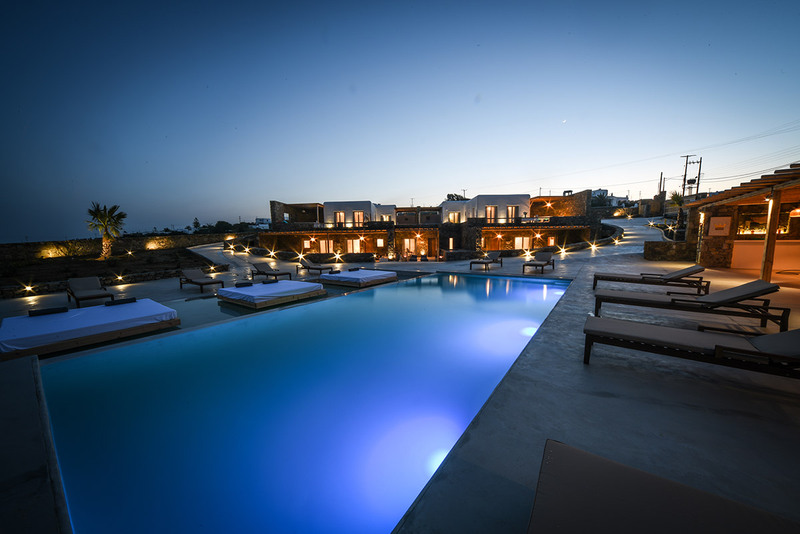 In Mykonos, the most beautiful island of the Aegean, the island of “VIP’s”, where the summer holidays, the sun and the sea are accompanied by the nights of “PARTIES” overnight and endless fun, we created a complex of 7 luxurious and independent Suites next to the famous beaches: KALAFATI and KALO LIVADI. 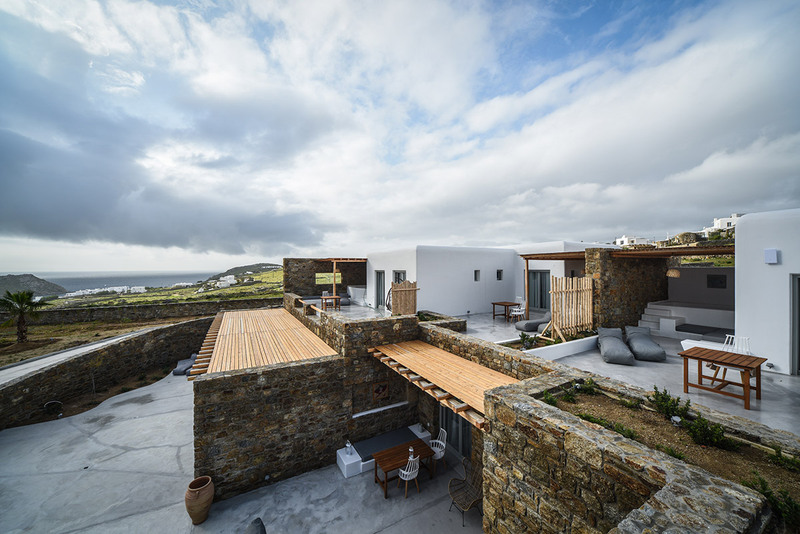 The elegant suites, tied with the colors and architecture of Mykonos, overlook the deep blue of the sea that plays with dramatic sky colors. Discover the fantastic refreshing relaxation of Apollo Suite. 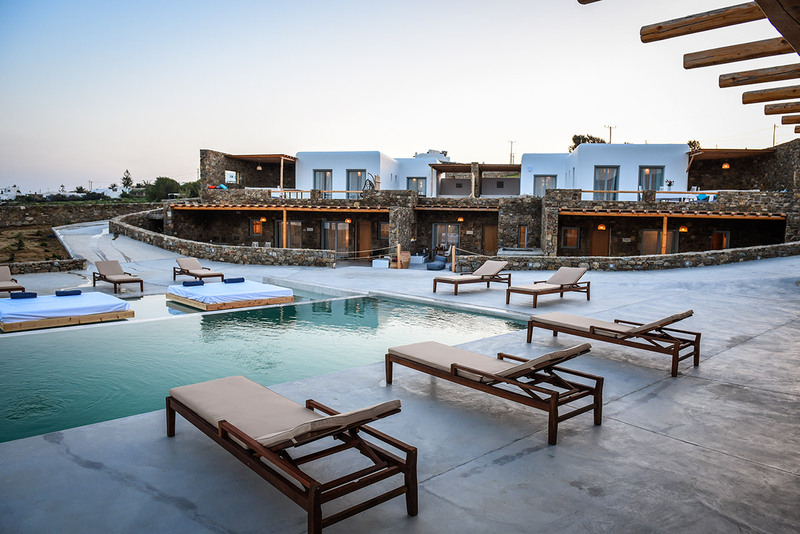 Located at Kalafati beach of Myconos Island. 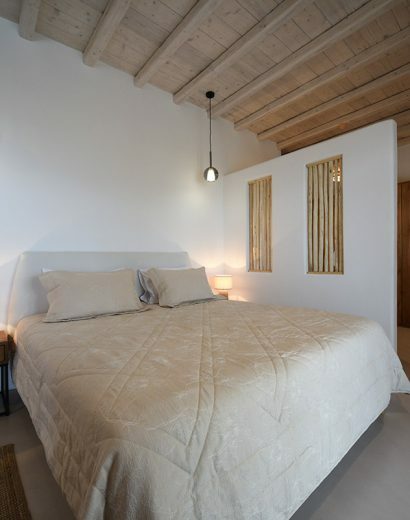 Located next to the famous beaches: Kalafatis and Kalo Livadi with direct access to them. Discover the fantastic refreshing relaxation of Danae Suite. Located at Kalafati beach of Myconos Island. 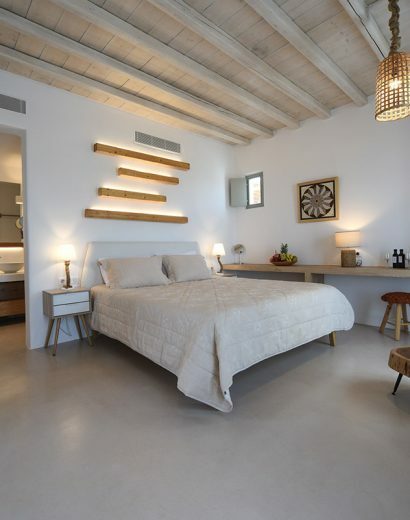 Located next to the famous beaches: Kalafatis and Kalo Livadi with direct access to them. 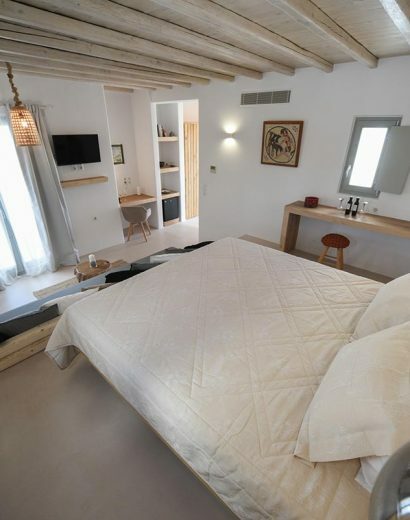 Discover the fantastic refreshing relaxation of Erato Suite. Located at Kalafati beach of Myconos Island. 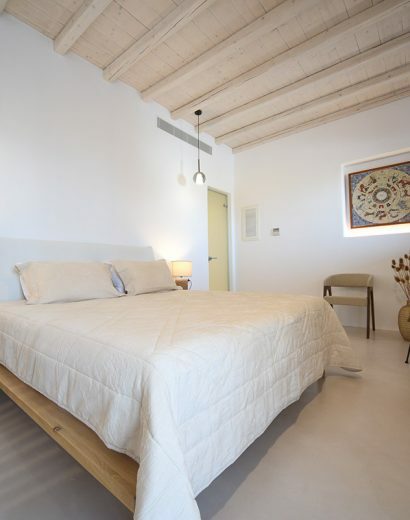 Located next to the famous beaches: Kalafatis and Kalo Livadi with direct access to them. Discover the fantastic refreshing relaxation of Iris Suite. Located at Kalafati beach of Myconos Island. 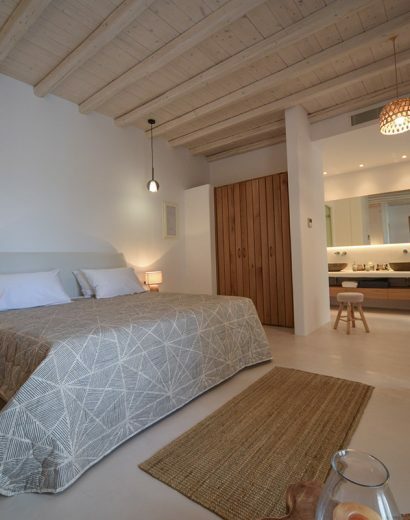 Located next to the famous beaches: Kalafatis and Kalo Livadi with direct access to them. Discover the fantastic refreshing relaxation of Semeli Suite. 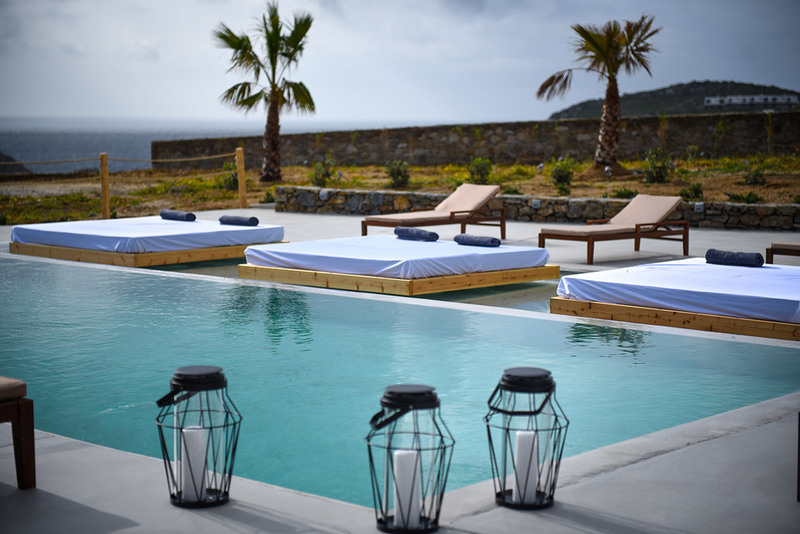 Located at Kalafati beach of Myconos Island. 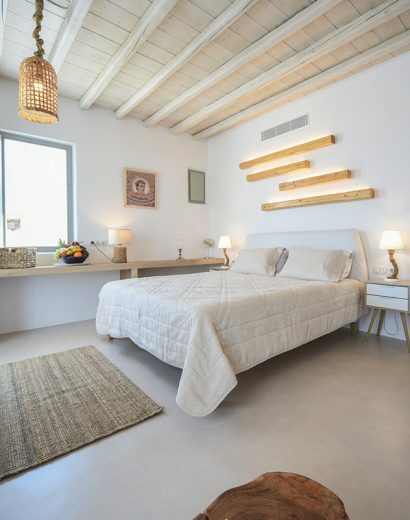 Located next to the famous beaches: Kalafatis and Kalo Livadi with direct access to them. Discover the fantastic refreshing relaxation of Leto Suite. Located at Kalafati beach of Myconos Island. 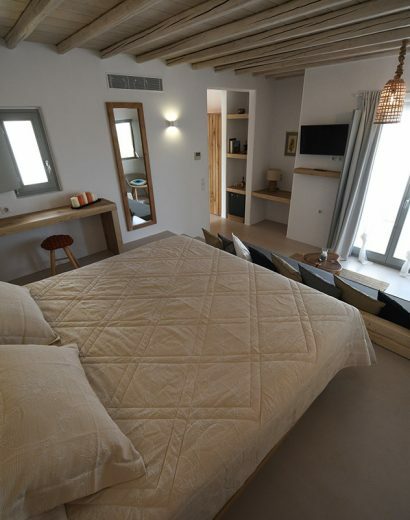 Located next to the famous beaches: Kalafatis and Kalo Livadi with direct access to them. Discover the fantastic refreshing relaxation of Thetis Suite. Located at Kalafati beach of Myconos Island. 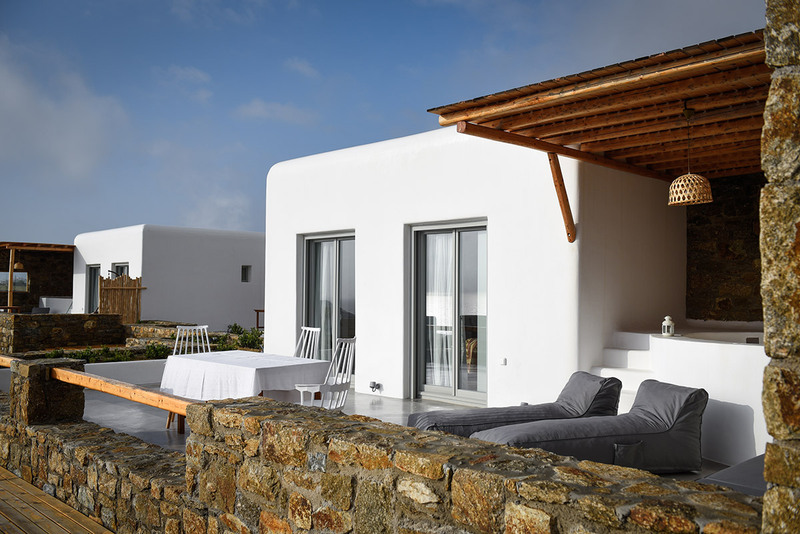 Located next to the famous beaches: Kalafatis and Kalo Livadi with direct access to them. What makes our suites stand out is the discreet luxury they exude, the harmonious combination of stylish furniture, modern elements and, of course, authentic hospitality! Indulge us to live a truly amazing vacation experience to take with you forever until the return to our divine island. 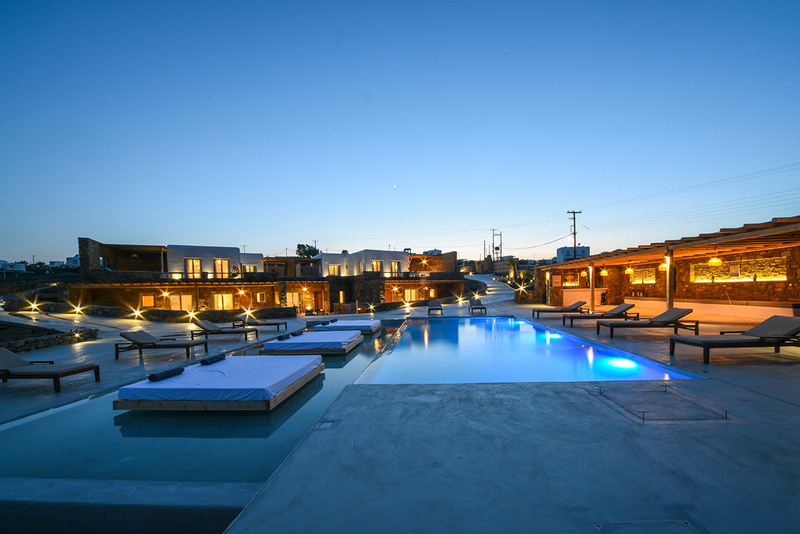 Explore our unique Myconian Crown Suites through photos. See the stylish interiors of the rooms and the impressive outer space. Copyright 2018 myconiancrownsuites.gr. Powered by Web-Greece.Gr.